Going out of town? Headed out for a long day trip? 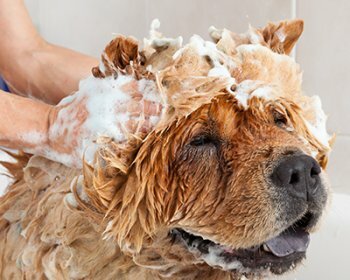 Don’t worry, we have you and your pet covered! 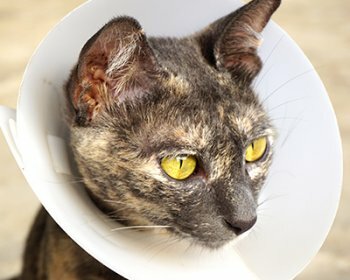 Meadow Wood Animal Hospital offers both overnight and day boarding services for your cat or dog! Our guests enjoy safe, clean facilities with staff supervision during the day. 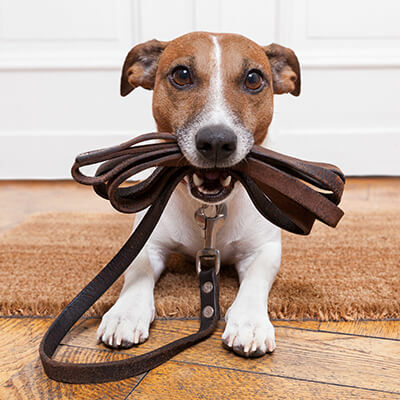 Your pet will get plenty of exercise and socializing time and enjoy a private indoor suite during their stay. Our cat guests enjoy private “condos” with plenty of space for food, litter boxes and resting. Cat condo spaces are separated from dog boarding areas and have plenty of windows so that your kitty can enjoy a quiet and relaxing stay with plenty of entertainment. Our boarding spaces fill very quickly! Contact us today to make a reservation. Book a Stay for Your Best Friend Today! We proudly offer a FREE first night stay for all new boarders! 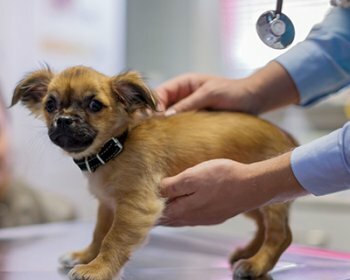 At Meadow Wood Animal Hospital, your pet will feel right at home in a safe and clean facility with plenty of exercise and socializing time. Plus, our boarding guests are supervised by experienced medical staff which gives you peace of mind while you are away. What are your waiting for? 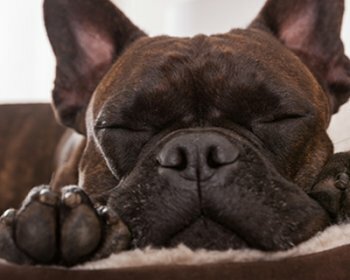 Fill out the form below to request your pet’s FREE first night with us. Or, call us at 580-215-1960 to make your reservation. Offer limited to new boarders only. One offer per client, please. 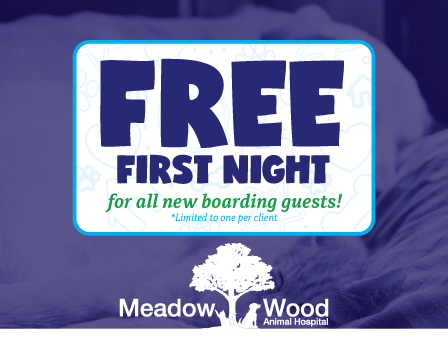 Request your pet’s FREE first night as a new boarding guest.